The F2 team would like to say a very big thank you to the parents who have volunteered to be one of our mystery visitors. 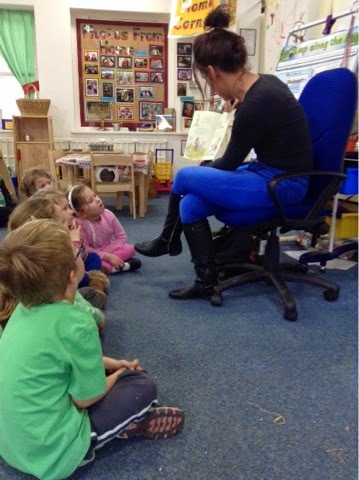 The children are always surprised and delighted when someone else comes to talk to them or share a story. It can be a bit daunting to do this but the children gain so much from it. If you are interested in being a mystery visitor please speak to one of the team but don't tell the children!